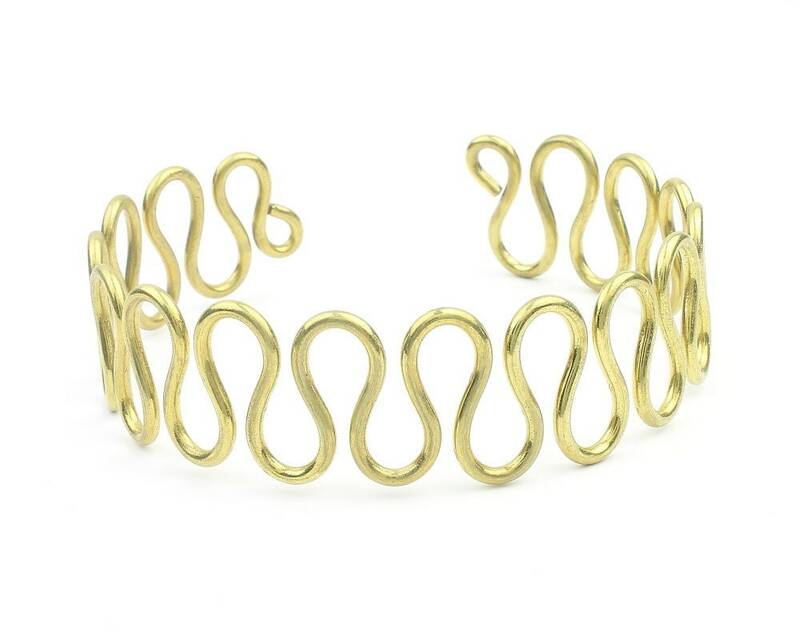 Brass wrap around arm cuff, to be worn on the upper bicep area of the arm. 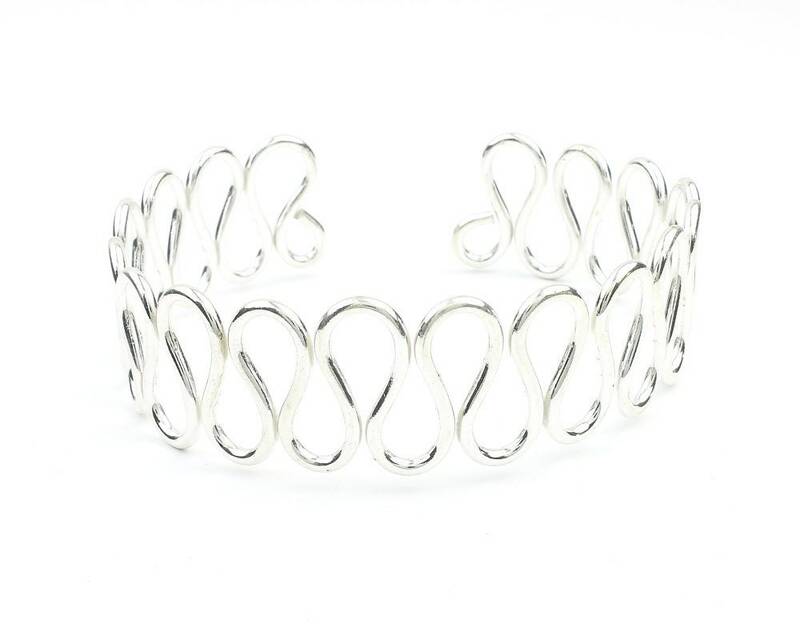 Can also be adjusted to be worn as a choker. Beautiful wire wrap flowing design. Exactly what I wanted!!! Fit well! Shop owner shipped right away for me to receive in time!! !